Ruth represents a broad range of employee benefit matters. She regularly assists clients with design, documentation and administration of qualified pension and profit-sharing plans, including 401(k), 403(b) and employee stock ownership plans (ESOP) and nonqualified deferred compensation plans. She advises clients in the design and administration of self-funded health benefit plans, cafeteria plans, medical reimbursement plans and insured-benefit plans. A major part of Ruth’s current practice is advising employers and health plans about options for complying with the Affordable Care Act. She also advises clients on compliance with other laws and regulations applicable to employee benefit plans, including the Consolidated Omnibus Budget Reconciliation Act (COBRA), the Health Insurance Portability and Accountability Act (HIPAA) and the Employee Retirement Income Security Act (ERISA). She assists clients with Internal Revenue Service (IRS) and Department of Labor (DOL) plan audits and resolving compliance failures through IRS and DOL correction programs. 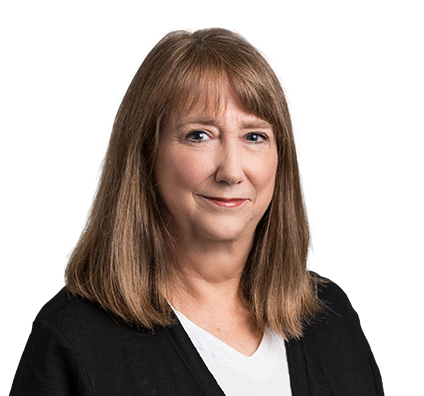 In addition, Ruth has considerable experience with employee benefit issues that arise in the context of mergers and acquisitions for public and privately held companies. She has represented employers, plan fiduciaries and selling shareholders in a number of ESOP transactions.